Commercial and Residential Basketball Court Construction and Services, Build, Maintain, Resurface, Repair, & Clean. You can use the Court Color Selector tool to see what your basketball court could look like. Even though it is created for tennis courts, you can get a sense of the colors for your custom basketball court surface too. We have been building basketball courts for decades. Let us put that experience to work for you to create a premiere top quality backyard or commercial use basketball court for you. 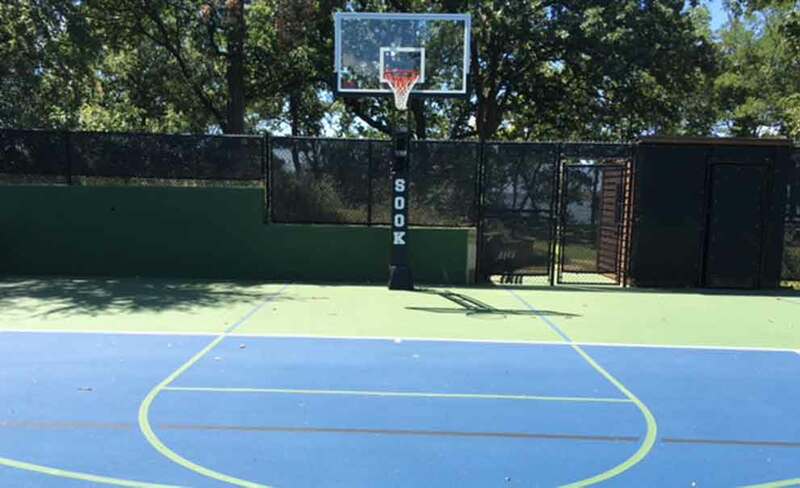 In Dallas Fort Worth we know about the challenges with foundations moving and the severe heat taking its toll on your basketball court playing surfaces. Let us come repair or completely resurface your basketball court and make it perform like new again. From water removal, to deep cleaning, and maintenance we can do it all for your Basketball Court. 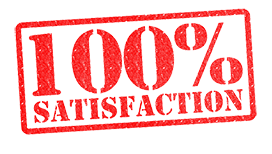 We even sell a line of products so you can perform the basic maintenance tasks yourself. We stock a huge line of accessories and products for your basketball court and surrounding area. Nets, rims, backboards, score keepers, benches, and much more. We understand the special requirements of building flat surfaces in the changeable soil of North Texas and to ensure it can withstand the punishing weather of the area. We will put our many years of building basketball courts to work for you to create an installation that impresses you and your neighbors. We partner with some of the best quality manufacturers in the industry to provide high quality options to detail your new basketball court with the best accessories.